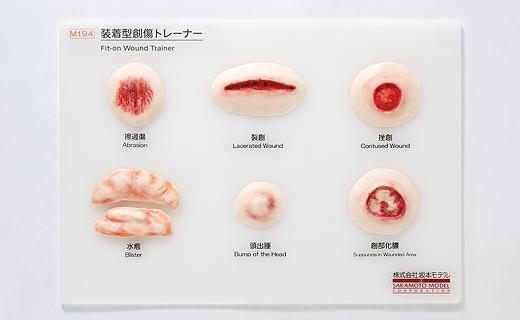 6 types of wounds. 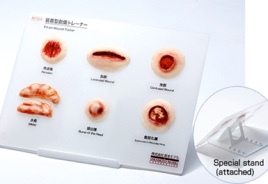 Wounds on humans and mannequins in many different place. 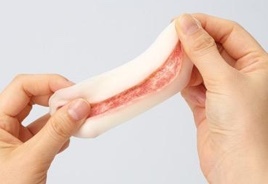 Repeated use for traning is possible.